It's out, it's built, and I've filmed it! 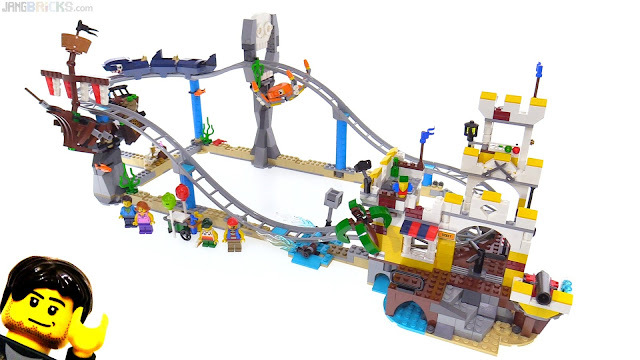 I've had high hopes for this set since the first pictures were leaked (before we even knew about the Expert coaster). In this video I look at all 3 official build options and see how things line up against my expectations.